When are ACT Scores Available Online? Now, the next great adventure begins! In other words, the waiting game. When are ACT scores available online? For most of you, within ten days. 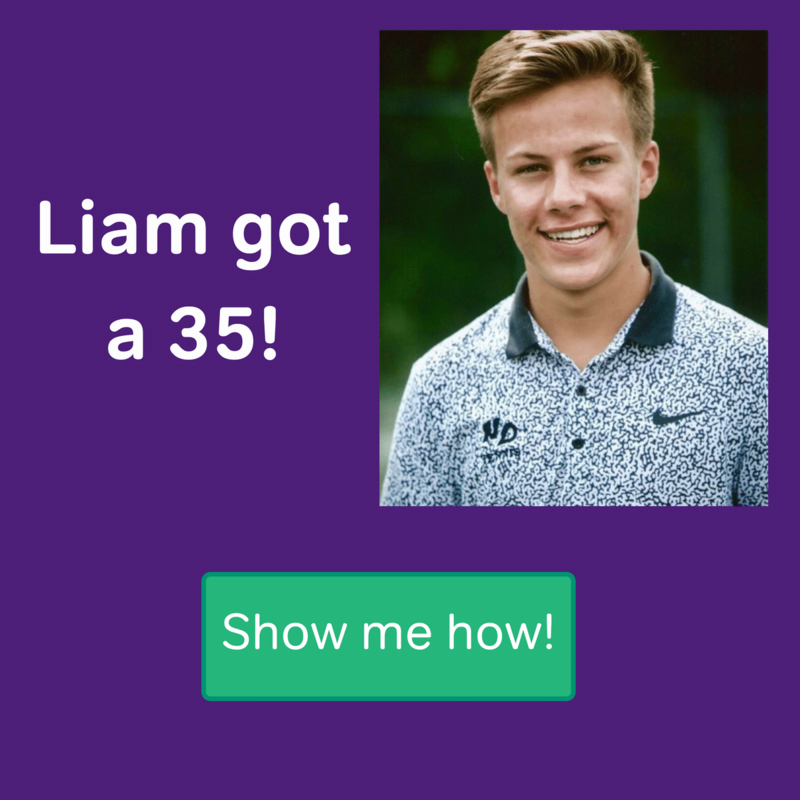 Over the course of this post, you’ll learn about the wait, why it can sometimes take a little longer than normal to get your scores, and how you can make the best use of your time while you wait for your ACT results. Ten Days?! That’s 14,400 minutes! Yep! 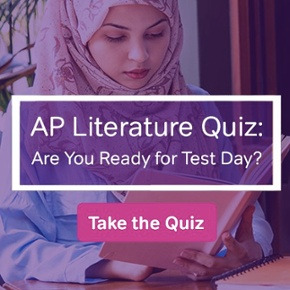 At midnight (Central Time; 1am on the East Coast and 10pm on the West Coast) on the second Tuesday after you take the ACT, the results will go live. Why does it have to take so long? Well, we have to cut the test-maker some slack. Ten days gives ACT enough time to box up, ship, receive, scan, and verify your and everyone else’s test. Put like that, it seems like a miracle it only takes ten days! If you happened to take the ACT writing, that score will usually take a couple of weeks extra to arrive. Two readers grade your essay. After that, ACT has to get the scores in, verify them…well, you know the drill by now! Don’t worry! The ACT knows you took the test, and you’ll get due credit (and your scores!) soon. ACT sometimes staggers results’ releases over a few days. You may have to wait up to an extra week to receive your score. This is normal, so don’t panic if classmates who took the exam on the same day get their results first. Soon enough, you’ll know too! If more than a week does go by, though, then it would be appropriate to politely contact ACT. Unfortunately, customer service can’t give you your results by phone—but they’ll probably be able to explain why your scores are delayed and when you can expect to get them. There are many reasons for a longer score delay. ACT explains these reasons on its website. In brief? Something might have gone wrong at the testing center, or you might have filled out something incorrectly on the ‘supplemental information’ section of your answer page. No matter the reason, there a near 0% chance that you won’t receive a score within a reasonable period of time. Contact the ACT can give you a better understanding of exactly how “reasonable” this period will be/feel for you. While obsessing over the questions you might have answered wrong may be tempting, there are better ways to spend the next week and a half. As I said about waiting for SAT scores, focusing on your classes and extracurricular activities is your best bet. After all, by getting ready for the ACT your focus has been on the future. Take a little time to live in the present and experience what’s right in front of you. Though you’re still in school, think of this time as a mini-vacation. With homework, but a mini-vacation all the same. Last, but certainly not least, use the wait to consider where to send your scores. No doubt you’ve been thinking about (or thinking about thinking about) colleges and scholarships. 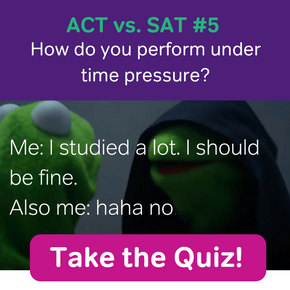 Now that your actual scores are just around the corner, it’s time to make some hard but necessary choices. And even if you end up retaking the ACT, the planning you do during the wait will be just as valuable. In the end, I can promise you that you’ll all eventually get through the wait until your ACT scores are available online. Hang in there, ACT scholars! What Time Do ACT Scores Come Out?